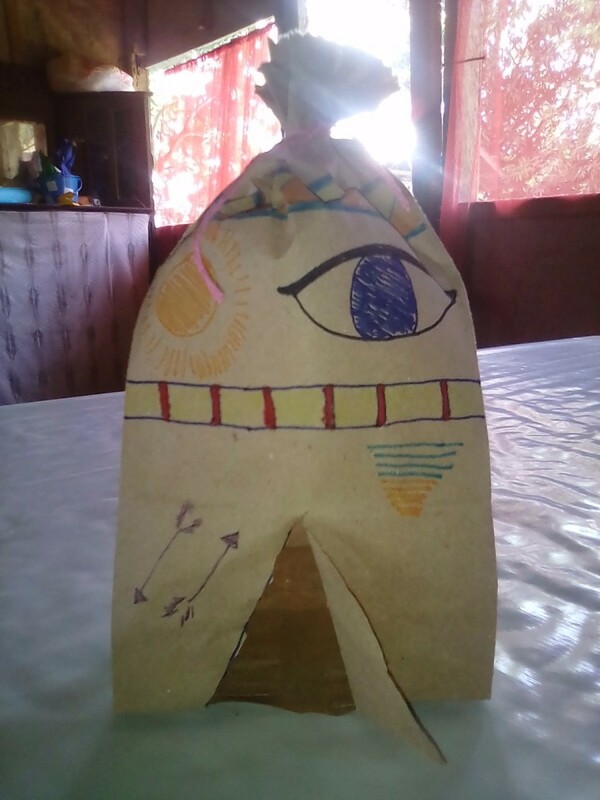 A brown paper bag can be used to make simple, fun holiday puppets and crafts. This is a guide about crafts using paper bags. Create this recycled bear bag and use as a gift bag or cute lunch tote for your kids. 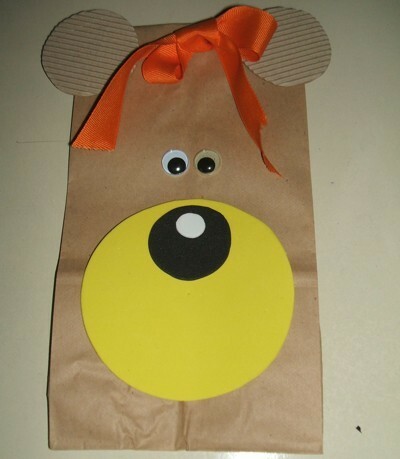 Here's a fun one to do with the kids using paper bags, construction paper, glue, and googly eyes. This guide is about making a paper bag basket. 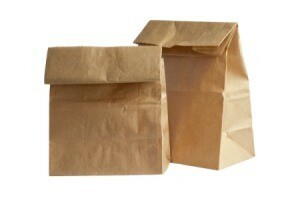 Kraft paper bags can be reused to create a variety of crafts. 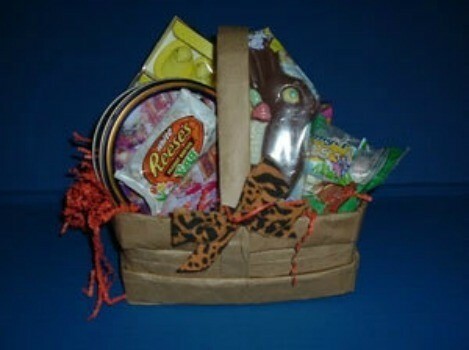 This is a guide about making a bear gift bag. This unbearably adorable gift bag is sure to be loved by anyone receiving it. 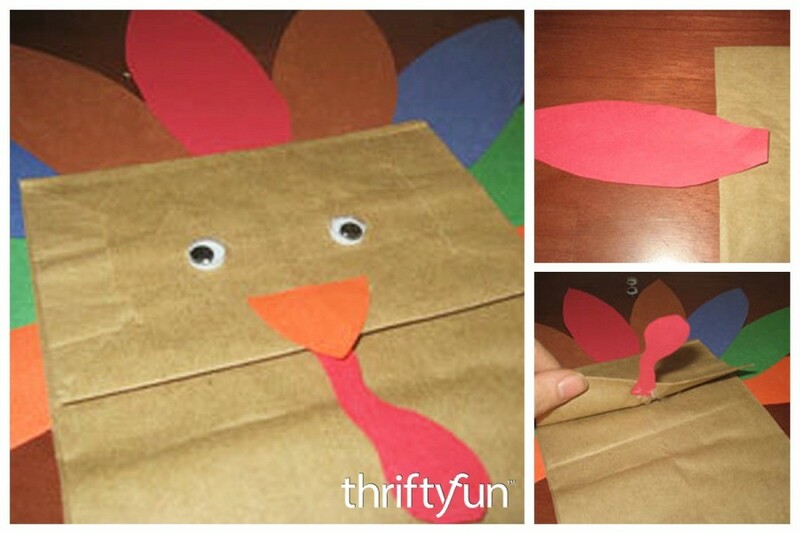 This is a guide about making a paper bag turkey. 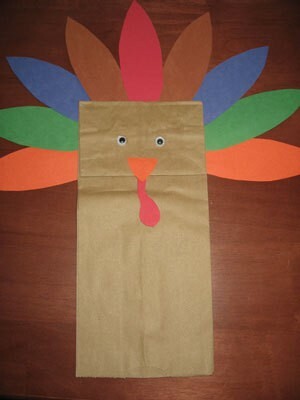 An easy, inexpensive project for young kids to make for Thanksgiving decorations and puppet fun. 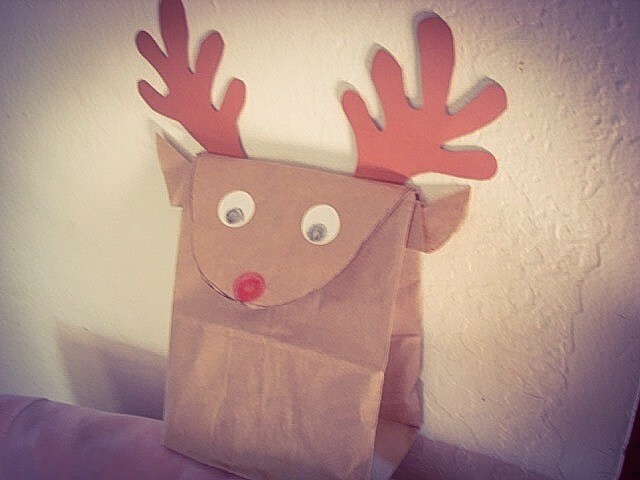 Add some paper antlers, eyes, and a nose to a brown paper bag to make this cute seasonal gift bag. This is a guide about making a reindeer gift bag. You don't need to spend a lot of money to provide your child with playthings. This project is also easy enough for your child to help make. Then get out the small toys and they can let their imaginations take over. This is a guide about how to make a paper bag tent. 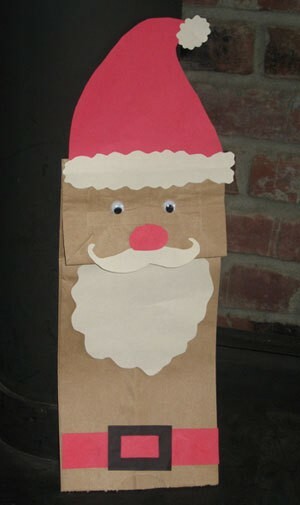 This is a guide about making a paper bag Santa puppet. 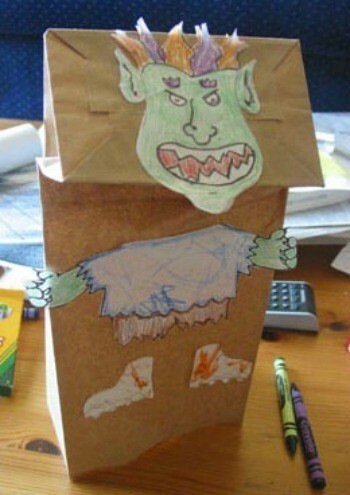 Making paper bag puppets is a fun activity for you and the kids to work on. 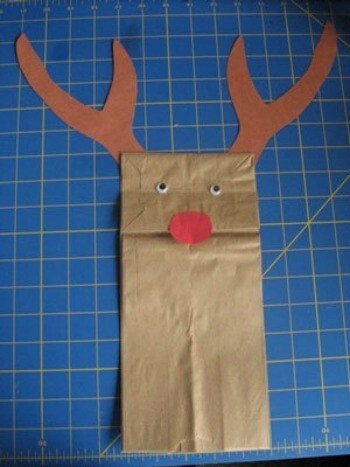 This guide is about making a paper bag reindeer puppet. A simple, fun winter holiday craft to make and play with the kids. Kids love to make leprechaun projects for Saint Patrick's Day. 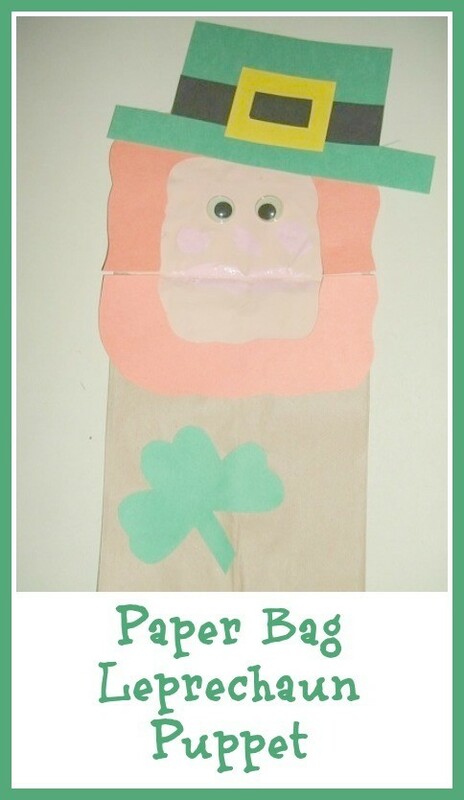 This is a guide about making a paper bag leprechaun puppet. This guide is about making paper bag puppets. A easy, fun craft to do with the children in your life.